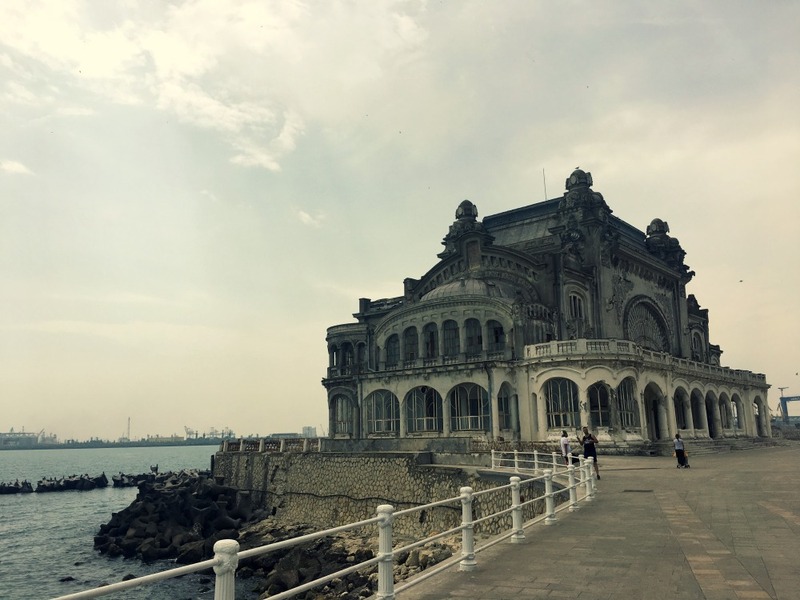 Dieser Eintrag wurde veröffentlicht in Fortuitousness, Reisetagebuch Rumänien und verschlagwortet mit Abandoned, Art, blogging, Casino, Constanța, Constata, Decay, dystopia, Fotografie, photography, poem, Reise, Rumania, Rumänien, Straßenhund, Stray Dogs, street, Travelouge von irisgassenbauer. Permanentlink. Chasing my own shadow as long as there is a sun in the sky – I like it! I like the photo and the poem. They work nicely together. This reminds me of my dog, Sassy June. She was adopted when she was 6 1/2 years old. She’s a Chusky- a Chow/Husky mix, descended from lines that lived on the Chukchi Sea. She’s kind and friendly, but knows no commands. I often wonder if she would understand me if I spoke Russian. 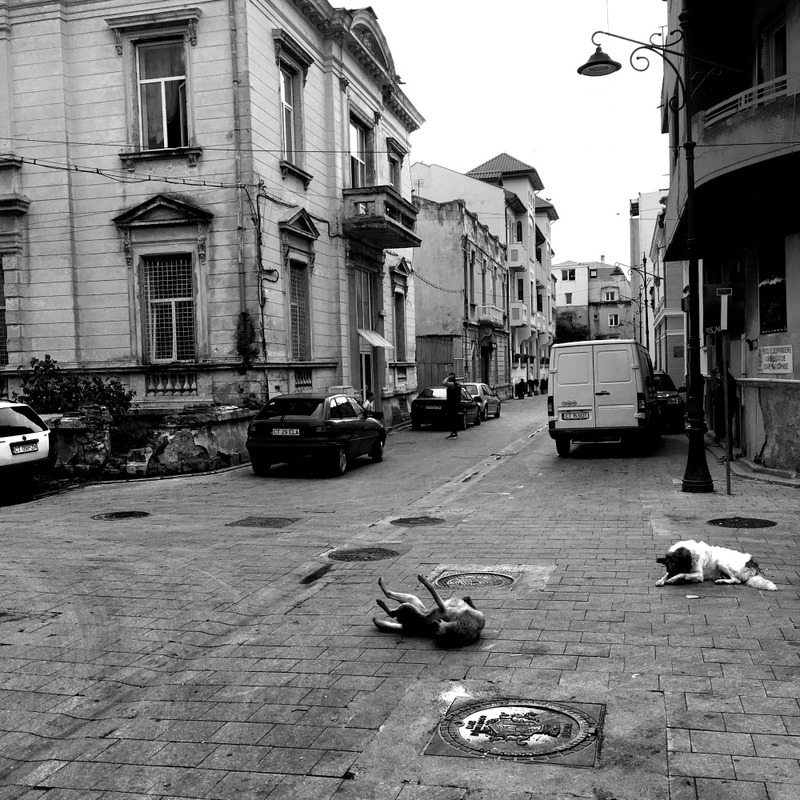 Very nice photography, and the poetry accompanies it well. chasing own shadow….. like that line and yes it could really be bad….